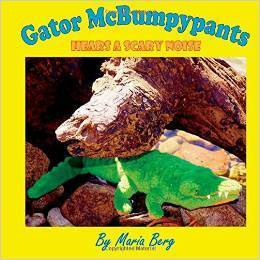 After publishing Gator McBumpypants Hears a Scary Noise, I focused my marketing plan exclusively on creating an internet presence. 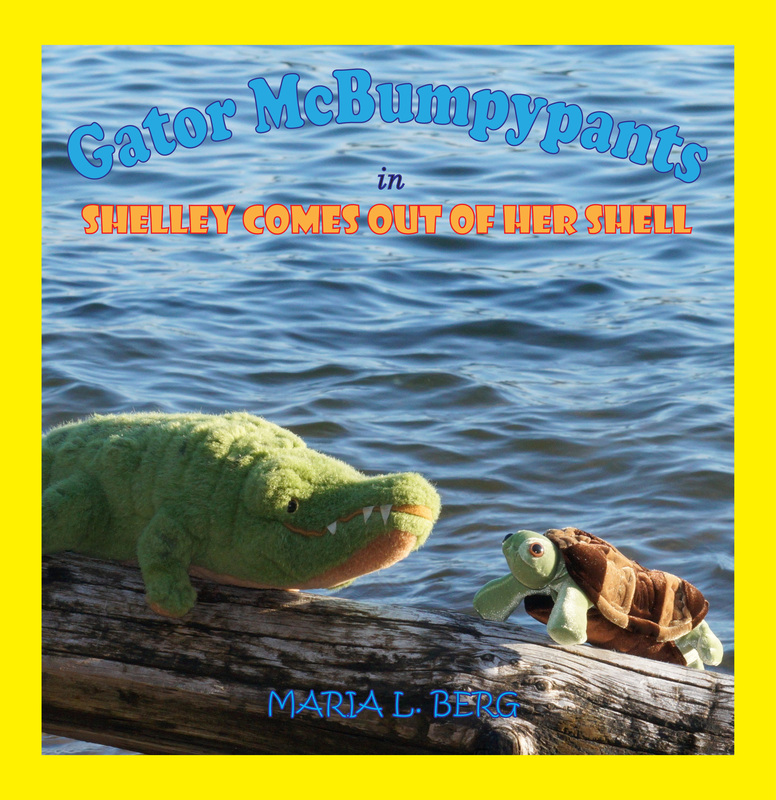 I created author pages, joined good reads, sent out email announcements and created a Gator McBumpypants page on my website. Now, I feel ready to expand my marketing plan. To do that I need to know my customers better. Though my intended audience is a small child with a healthy imagination, I need to concentrate my efforts on appealing to his or her parents. So, this week plan to spend time researching parent magazines and blogs. I’m going to look closely at how children’s books are advertised and try to find some tips to share about promoting children’s books. I found one blog that I’m going to request to review my book. Next week I should have more information about requesting blog reviews. I’ve ordered physical copies of my book to sell at a local Holiday Craft Show along side the holiday crafts I’ve made. While I await their arrival, I will be busy creating a media packet to take to local bookstores, libraries, schools, and any other outlets I find that sell children’s books. The physical marketing aspect of my marketing plan will be more difficult for me. I’m hoping a good response at the Holiday Fair will motivate me to reach out to these other outlets. Have any other marketing ideas for self-published children’s books? I’m meandering through the maze of marketing. A media packet, that’s something that never occurred to me. I need to look in to that. In the meantime I have spent hours and hours over the last two months requesting reviews of blogs who exist specifically to review. Each blog needs examined, because each blog reviews their favorite genres. I send out an individual query tailored to the blog. Many of bloggers list the blogs they follow. Right now I must have l00 pages to sift through. Rachelle’s Window: Promo Sites lists about 25 Promo Sites that alert the public that you have a Kindle book listed for a free promotion. Some will list you for free, some want $10 or a little more. Thank you, Linda. So far I’ve looked at the indie reviewers list and the book bloggers list. I’ll take a look at your suggestions as well. Thank you for the suggestion. I’ve been thinking about it. Have you found that the Goodreads giveaways increased your sales? How long did you post your giveaway and how many books did you giveaway, if you don’t mind sharing? 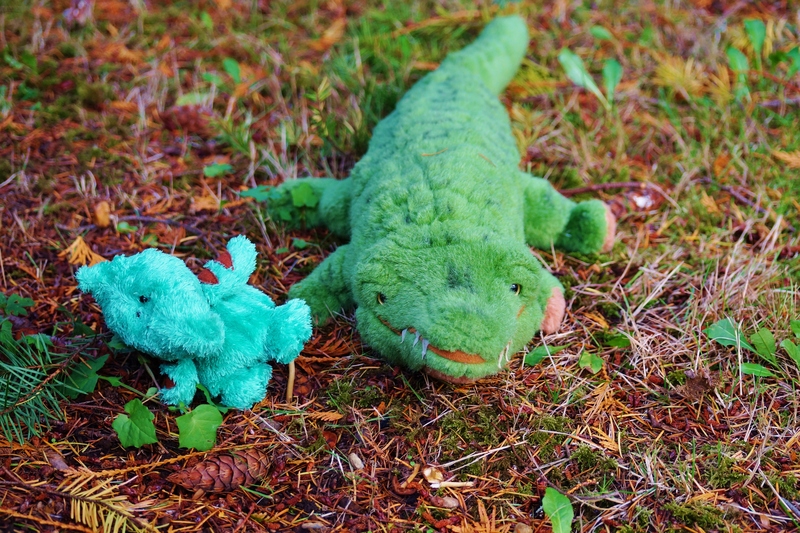 I currently have two giveaways running on Goodreads. I’m giving away three copies for one book, and one copy for the other… I think giving away three books works fine. I’m not aiming for sales, really. Reviews would be nice, but I treat giveaways as ‘gifts’ to readers and don’t expect anything in return. I let the giveaway run about six weeks…I do love when people add them to their ‘to-read’ list 🙂 And I had a couple reviews resulting from a past giveaway too. So if you have one copy to give away, I’d give Goodreads a try!